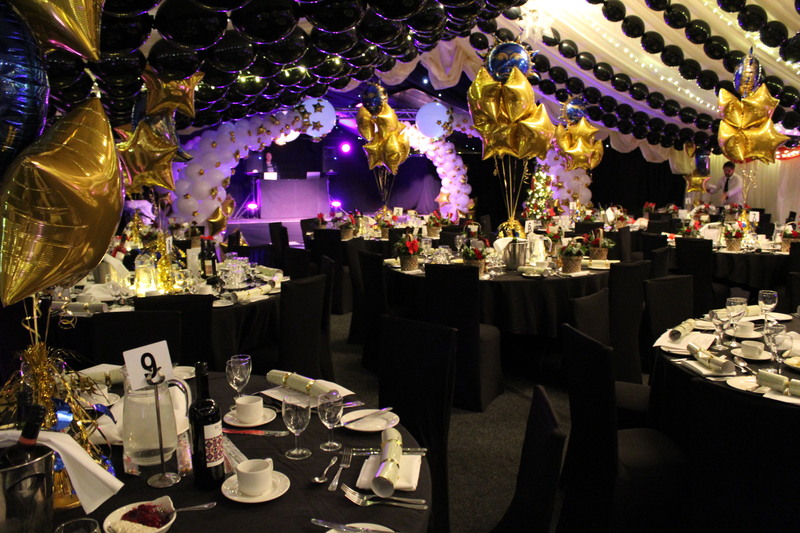 Here at DV Entertainment we are aware that your corporate events must meet the expectations of everybody involved, whether it’s clients and potential new business at a product launch, or staff at an annual function. We take pride in providing first class entertainment for corporate events, including, Product Launches, Banquets, Dinner Dances, Christmas Parties, Summer Balls etc. We have successfully supplied discos for many corporate clients in the past, including Waitrose, John Lewis, Thomson Holidays and TUI Travel . We are fully equipped to handle corporate events of any size, and are always happy to help with any planning ideas or suggestions if needed. On the night of any corporate function, we are there not only to supply music but also to make any announcements, or to host any raffles, awards, auctions or other special events that may take place. When planning your event times around the access you have to your venue, please bear in mind that our set-up time is 1 hour, and pack away takes 30 minutes. Just an email to say thank you so much to you and Lee on Saturday we all had a great time and everyone loved the music. Hope you guys enjoyed it too and we will be in touch about the wedding if that's ok it's not until next year but we have your details now so will be in touch. "I've used DV entertainment for both my own birthday party some years ago and more recently a work event. Couldn't be more happy with the service and have recommended them to many people."